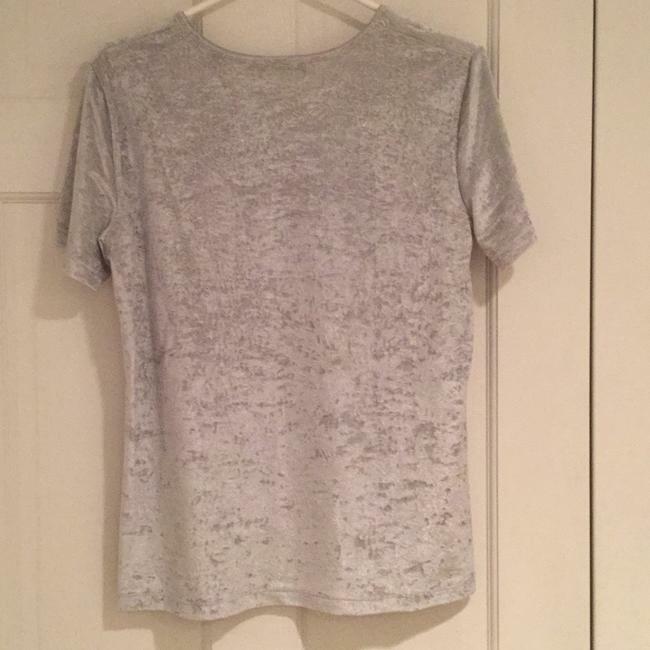 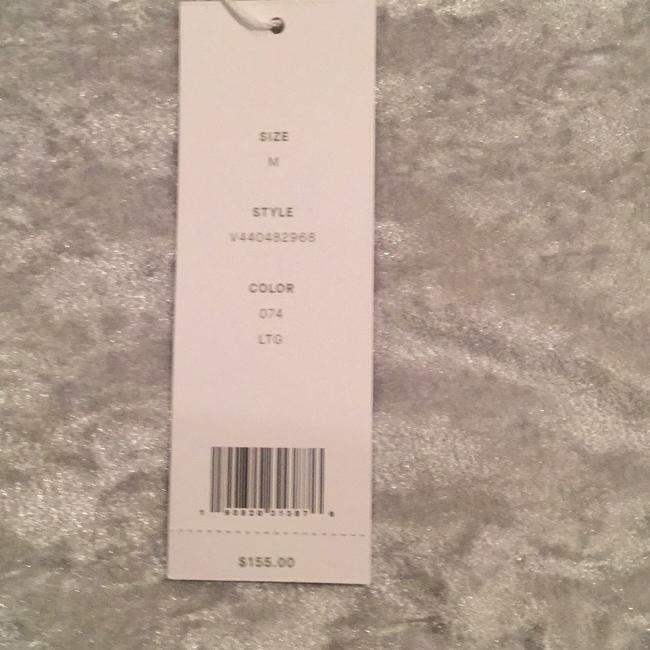 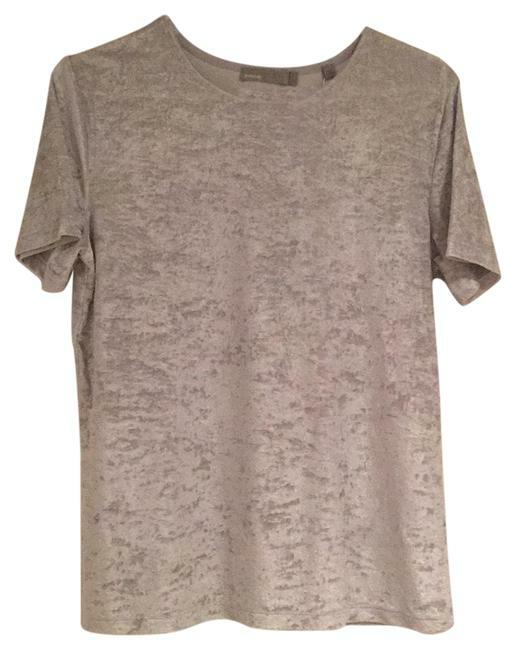 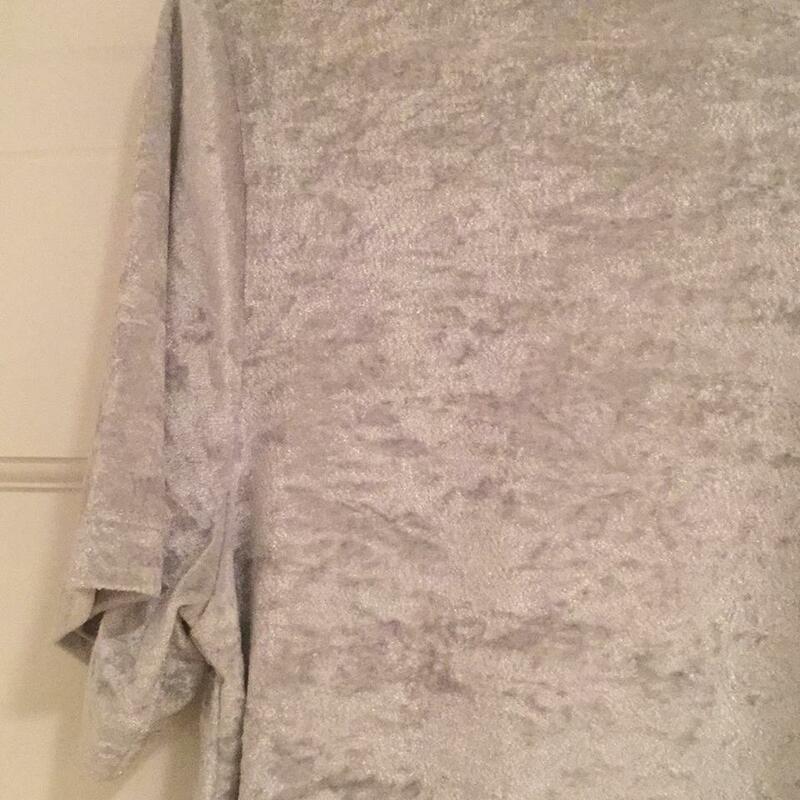 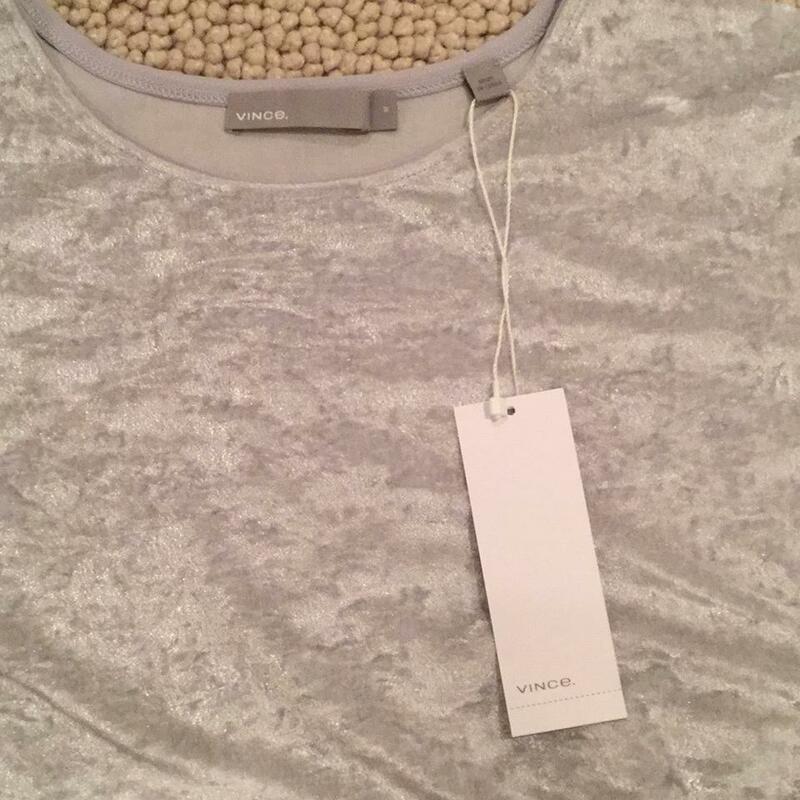 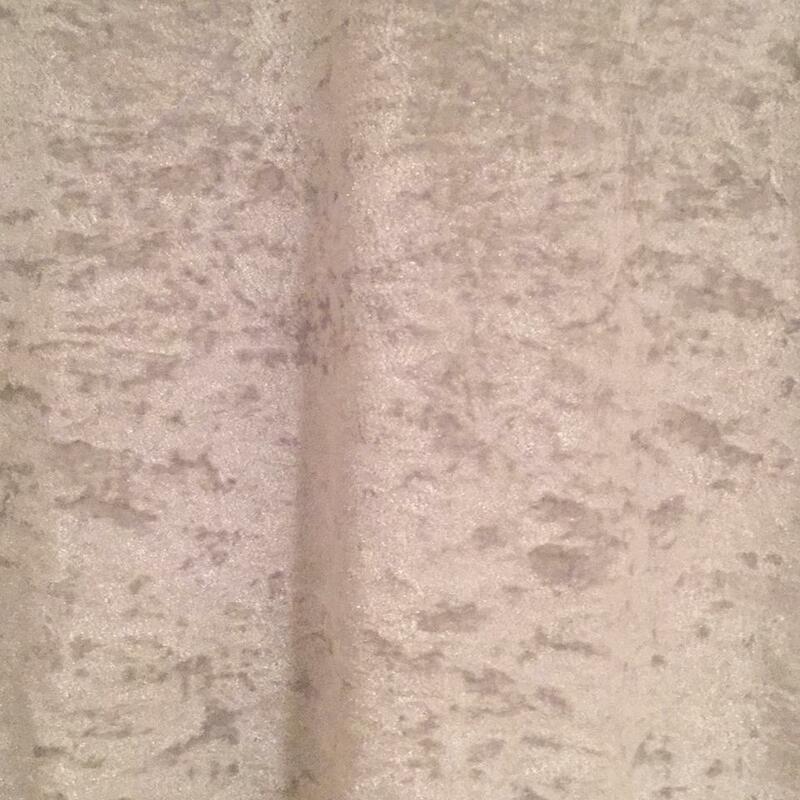 Vince new light grey velvet short sleeve tshirt. Size M never been worn. The shirt measures 24" in length.